Last week I shared signs your child may be stressed out. Regardless of whether your child exhibits any of these signs right now, I think we all agree that modern childhood is more stressful than ever before. 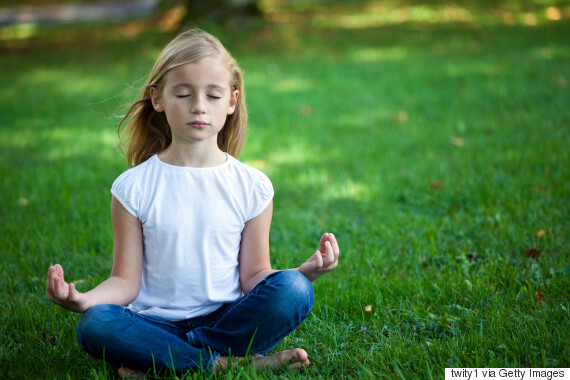 These stress-busting activities will benefit all children. Play is a magical tonic for children. However, it’s important that it be “free play” rather than organized sports or board games with rules. 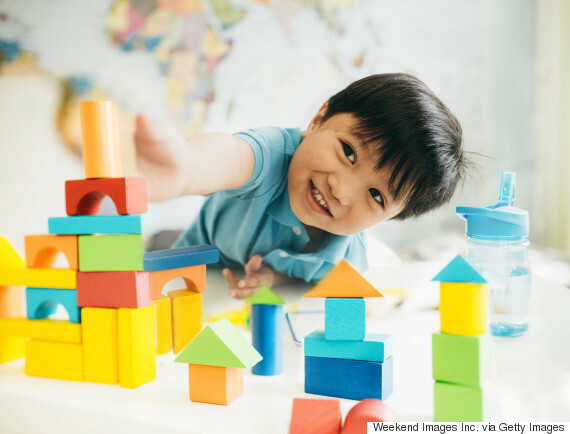 Free spontaneous play is how children learn — it’s also how they process their emotions. Children release and express their emotions during play; they practice handling difficult and scary situations; they experiment with different emotions. Play heals trauma from parental discord, natural disasters, war and sexual assault. If your child looks stressed, pull out the dress-up box or puppets. Play along, but let them lead and direct the actions of the play. Of course, playing with siblings or friends is great, too. 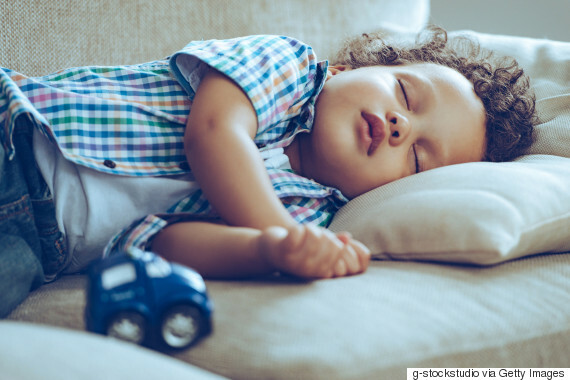 If parents really knew how important sleep was to our children’s development I am not sure they would ever wake them up again! 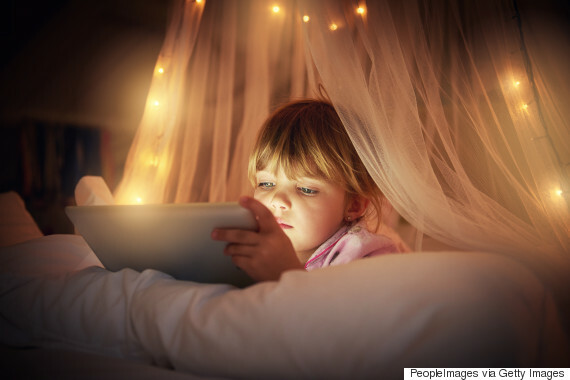 Our children are getting almost an hour less sleep than a decade ago. Fatigue impedes children’s abilities to function, including dealing with stressful situations. A well-rested child is better able to face life’s frustrations with confidence rather than feeling threatened and stressed by challenges. Today’s children are over-scheduled. Count how many transitions they must make each and every day. These time sensitive deadlines tend to be the most difficult for both parents and children. “We are late,” “Hurry up,” “Let's go, let's go!” Fights ensue and pressure builds. Children just don’t have the down time they need. You might think piano and swimming lessons are important, but for a child it’s like having two part-time jobs on top of going to school full time! Who wouldn’t burn out? Drop some of the activities and allow plenty of lead time for moving from A to B to reduce transition conflicts. Children are bombarded with stimuli all the time: TV, radio, loud classrooms, chaotic playgrounds at recess, hyper energy on the bus ride home. Their senses can be frazzled by 4 p.m.
Having a cozy quiet home helps unjanggle the nerves. The entire Hygge movement is all about creating calm quiet comfort in the home. Candles instead of white lights, blankets and fuzzy socks. Home should feel like a hug. Can you modify the home environment to be more conducive to feelings of calm? While I would love to encourage everyone to practice mindfulness, I know getting kids to sit still for meditation or even yoga can be hard. If you don’t have a natural yogi on your hands, at least teach the skill of taking deep restorative breaths to restore the body's sense of calm. A child who is in the throws of a flight or fight reaction can learn to restore equilibrium by controlling their breathing. 10 deep breaths is easy to teach even an toddler. Have them place a stuffed animal on their tummy and have them watch it rise and fall with each deep belly breath. If a child is stressed, their muscles are tense. When their muscles relax, stress is dissipated. 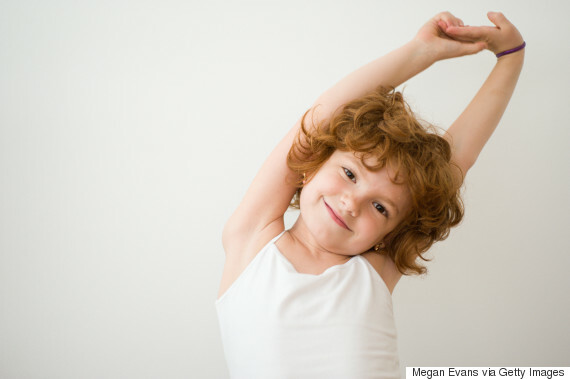 Ask your child to contract all their muscles as tight as they can all at the same time. Arms, legs, buttocks, face muscles, clenched fists and now HOLD IT for a few moments and then release. Ahhhhh. A big wave of relaxation follows. 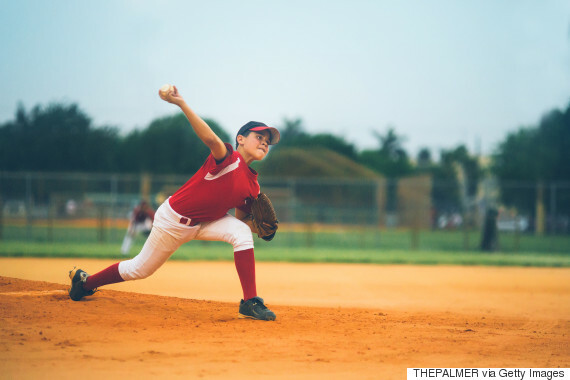 Yes, exercise reduces stress in adults and the same goes for kids, too. 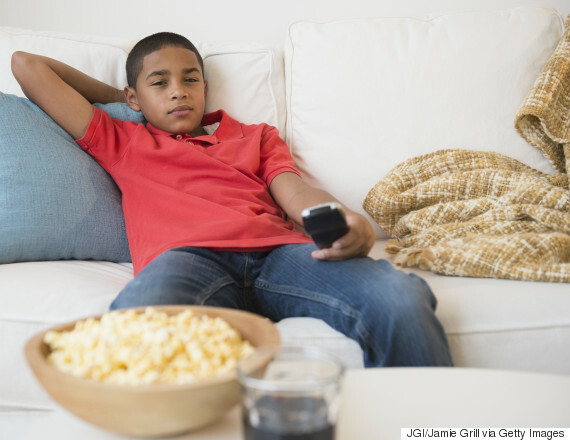 Our children are more sedentary than ever. We can’t blame it all on technology. Canadian parents drive their children almost everywhere they need to go. They don’t need a gym membership, they need to walk to school and take a bike to call on a friend. Put down the car keys. The greatest cause of stress in our children’s life comes from not feeling connected to others. Parents are a child’s primary attachment. 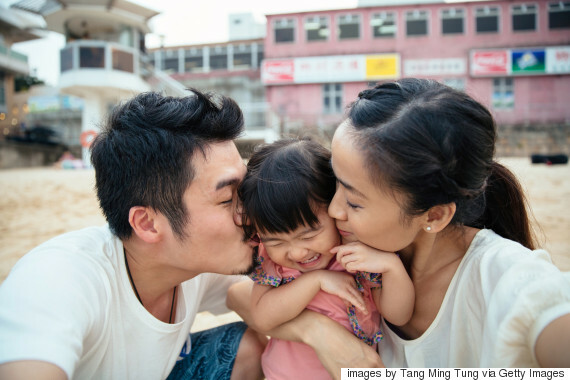 If they have a secure attachment, the relationship protects them from others' stressors. Be sure you parent in ways that show unconditional love and acceptance. Continue to be a strong, confident, loving parent that a child can trust will look after them and love them. Stay engaged, stay involved, keep an interest in their lives and friendships.